NEW Addison Collection! 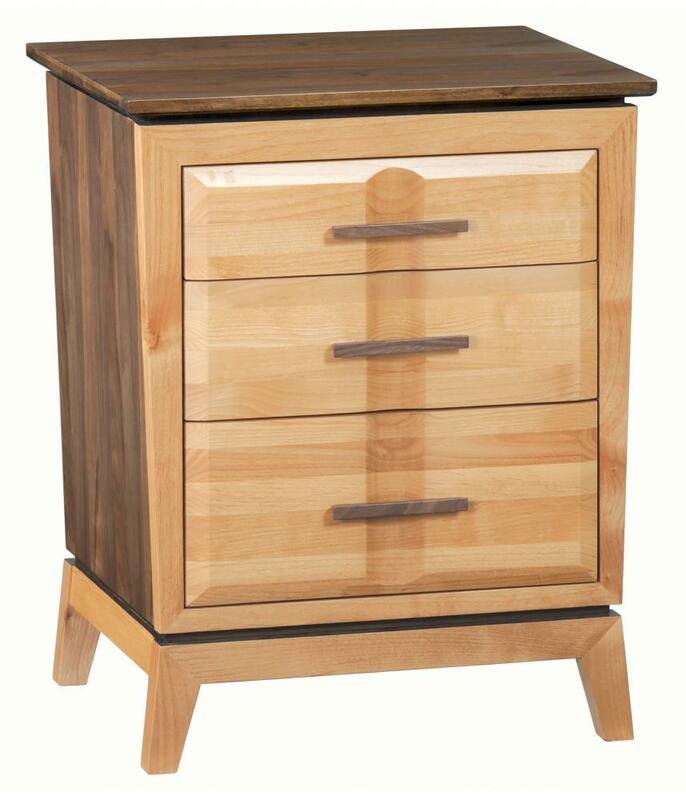 Wider, 3 drawer nightstand. Alder & Walnut. 2 More sizes available.